Post or take part in forum games here. No multi-posting, bots or scripts allowed. How do you like to kill the person above you? Guessing the Character! One Piece Edition! Corrupt A Wish Game ! Rate That One Piece Character! 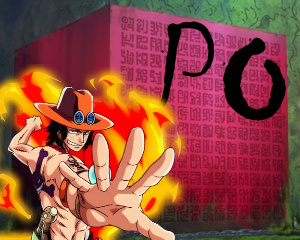 One Piece (and other popular mangas) Name Game!